The adidas Response Team replacement grip is constructed of PU and ensures a great combination of control and comfort. It is 1.6mm (0.06") thick and delivers all round playability. 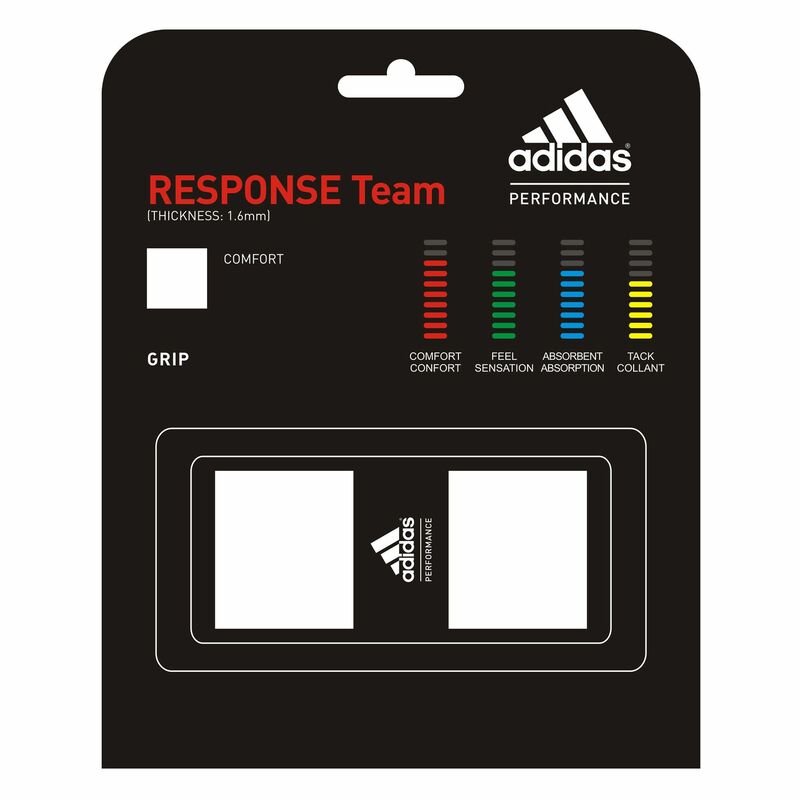 for submitting product information about adidas Response Team Replacement Grip We aim to answer all questions within 2-3 days. for submitting product information about adidas Response Team Replacement Grip. We aim to answer all questions within 2-3 days. If you provided your name and email address, we will email you as soon as the answer is published. for submitting product review about adidas Response Team Replacement Grip.